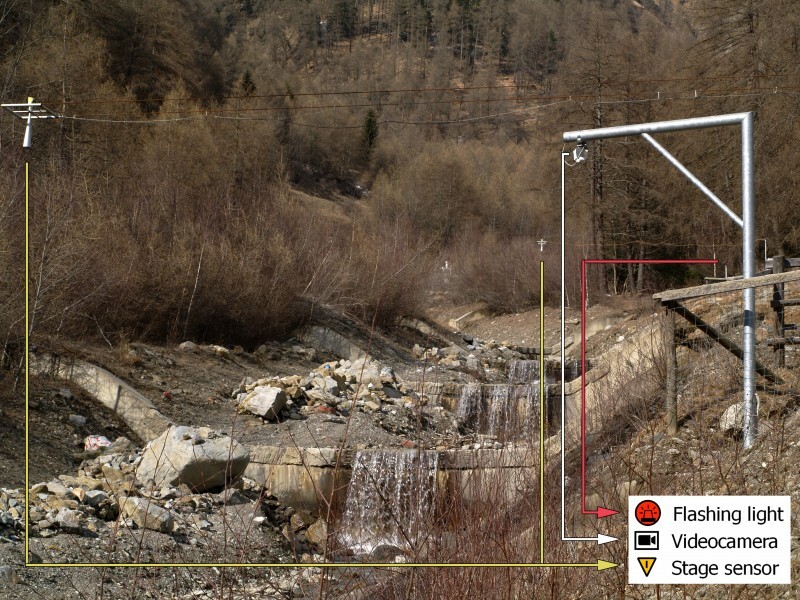 With an Italian SME, we have contributed to the design of an innovative station for debris flow monitoring and early warning. ALMOND-F is an innovative unit for the microseismic detection of debris flows using a network of geophones. 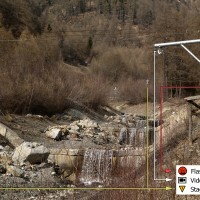 The microseismic detection of debris flows is more complex than other types of monitoring. Use of the geophones requires: (1) the selection of the level of amplification of the signal, which depends on the distance from the stream; (2) the selection of the sampling frequency of the seismic signal, which must be sufficiently high; (3) the processing of the seismic signal; and (4) the determination of the frequency of the vibrations induced in the ground by the moving debris flow. ALMOND-F offers a response to these requirements, and allows changing easily the parameters required for detection of the debris flow. ALMOND-F samples the signal with a high frequency (128 Hz), and may use a different level of amplification for each geophone, to better adapt the installation to site characteristics. ALMOND-F processes the seismic signal processing, and features a number of alarm algorithms based on parameters calculated automatically by the station and that the user can change via software. ALMOND-F allows for the implementation of new algorithms. This makes ALMOND-F an ideal tool for testing new algorithms for the detection and warning of debris flows. 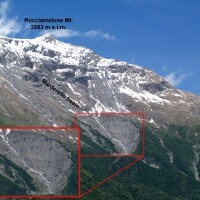 ALMOND-F was installed in the Gadria Torrent (Laas, Bolzano) and in the Marderello Torrent (Novalesa, Torino). During the summers of 2013, 2014 and 2015, three large debris flows occurred in the Gadria Torrent, and a smaller debris flow in the Marderello Torrent. We used the four events to calibrate an innovative algorithm that proved capable of detecting the arrival of the debris flows tens of seconds in advance of its passage. We also tested an algorithm able to signal the end of the alarm, at the end of the debris flow event. ALMOND-F identified and filtered different “noises” caused by other sources (flash floods, solid transport), and produced a very limited number of false alarms. 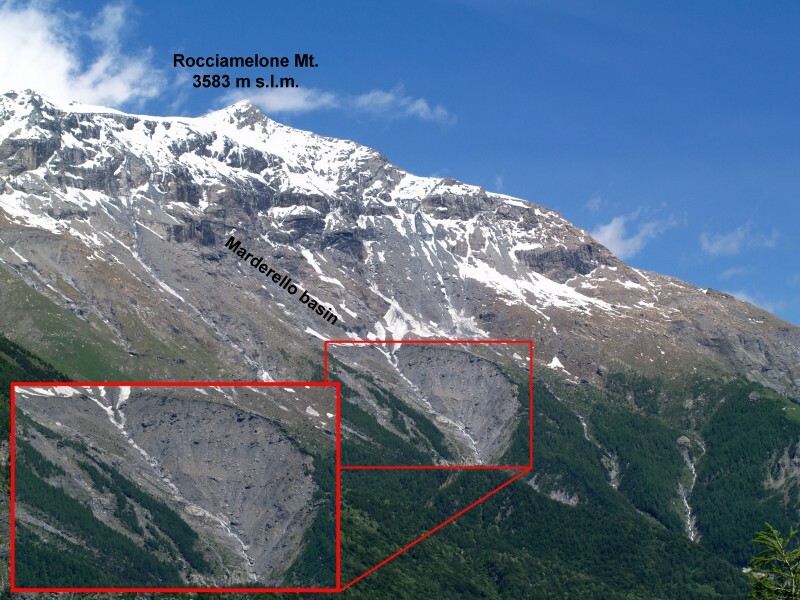 European Project SedAlp – Sediment management in Alpine basins, EU Alpine Space Programme (2012–2015).